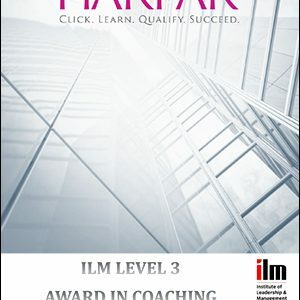 These qualifications are designed for managers and leaders who have the authority and responsibility for developing and implementing a coaching and mentoring strategy across the organisation. The qualifications require managers and leaders to build on their strategic management and leadership skills and to focus on the requirements of embedding the organisation’s strategy. 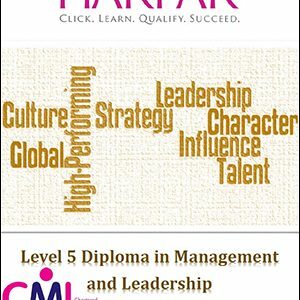 Take advantage of the CMI’s management knowledge through ManagementDirect. Our resources, which are unequalled in scope, variety and accessibility, are available to members and are designed to give you the support you need to succeed throughout your studies and management career. Study Support is organised by qualification and unit. It brings together a range of materials and resources to assist members in their research and studies. These resources include Management Checklists on key skills and techniques, suggested further reading and links to e-journals. 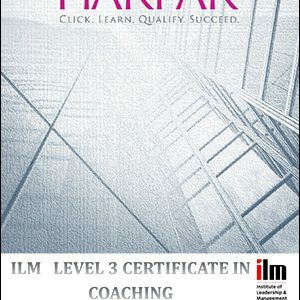 Click on the link ‘Current Learners’ to view your course and study materials. A series of Study Guides will help you to cope with the stresses and demands of study, while our expanding Management Models series provide a one-page overview of some of the more widely used techniques. View all our exciting resources by category in our updated Management Direct. 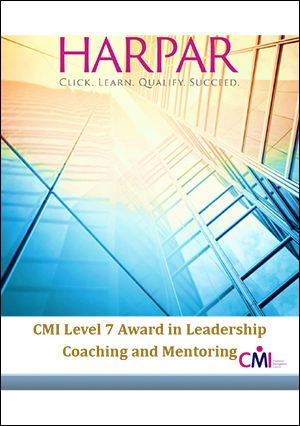 Management Direct is an effortless retrieval facility which delivers the full range of CMI resources on management skills and practice. All these resources are freely available to members from one source where you can search by subject. Definitions give you a headline understanding of topic; Checklists and Models provide the essentials; and books and articles enable you to research further. Depending on your need you choose how far you want to go. The Chartered Management Institute has joined forces with EBSCO Information Services to offer members access to Business Source: Corporate, a database providing direct access to articles on management and business from a range of academic journals and business magazines. Members also have access to country, company and industry reports from leading providers. 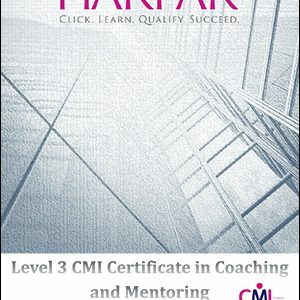 The CMI Library database offers members access to CMI’s database of books, reports and documents on management techniques and practice. The database provides abstracted references to help you identify appropriate resources. You can search by a wide range of criteria; download content and export lists of resources. Members (within the UK) can submit requests to borrow books and pamphlets from the library. Our collection of e-books provides you with 24 hour access to a selection of general management and consulting textbooks. Search through each book for specific content or use the chapter index to browse. E-books are available when you need them – no more waiting for a book to be returned to the library. Network with other students or managers through our new community. Go online and share ideas, discuss problems, find solutions and build your online profile. How to gain your certification? Once you have completed all the assignments to the required standard, you will gain your certification.